Welcome to 108 McClelland Drive - a raised ranch in the Rochester area. Living space in this home, on all levels, does not lack! 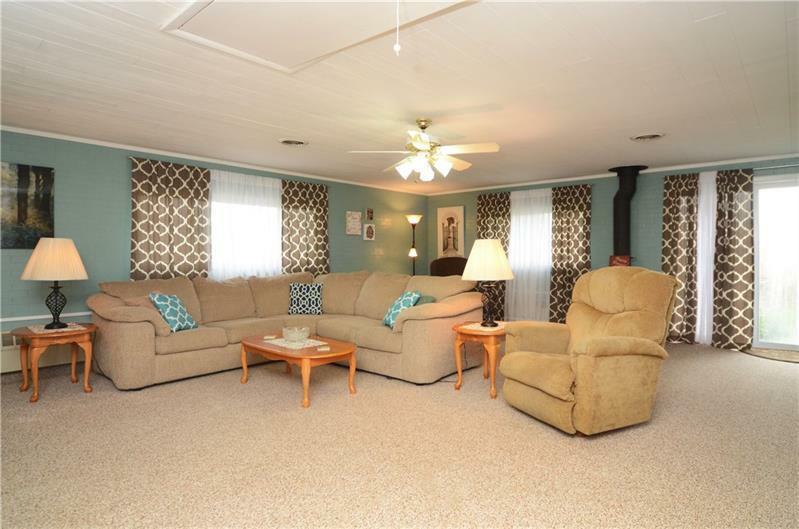 Enjoy a huge addition off of the kitchen with a wood burning stove that leads out to the beautiful back patio area with an in-ground pool - perfect for entertaining guests or having a relaxing day with the family. 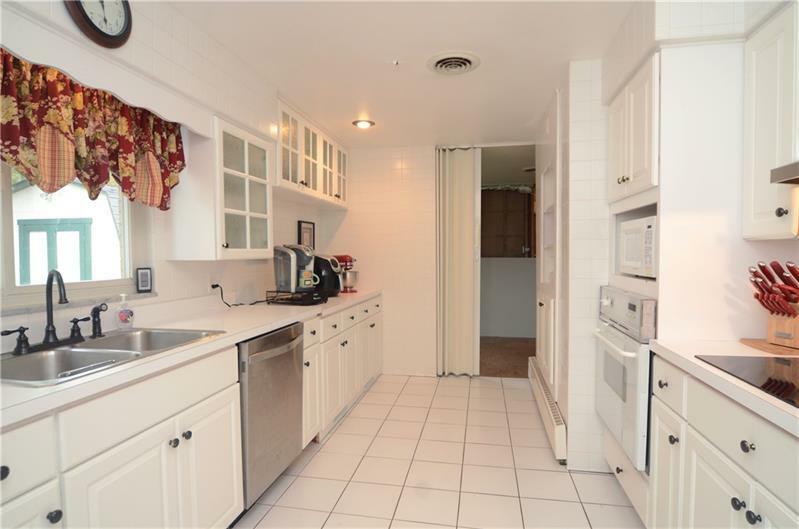 Walk through to the bright & white kitchen that is equipped with all appliances & a wealth of cabinet space. Off of the kitchen is a dining and living area, with a unique brick, wood burning fireplace that has a ton of character. 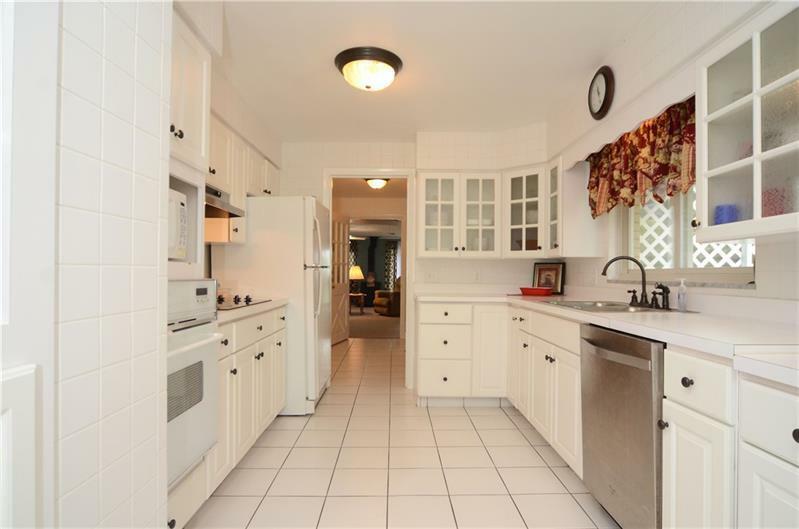 3 bedrooms and 1.5 bathrooms are also presented on this main level. Downstairs, is a gigantic, finished game-room, with a ton of storage space, an additional kitchen, full bathroom, & enough living space to have an entertainment room & another bedroom if desired. Don't forget about the oversized 2 car garage! 1-year HSA home warranty included!